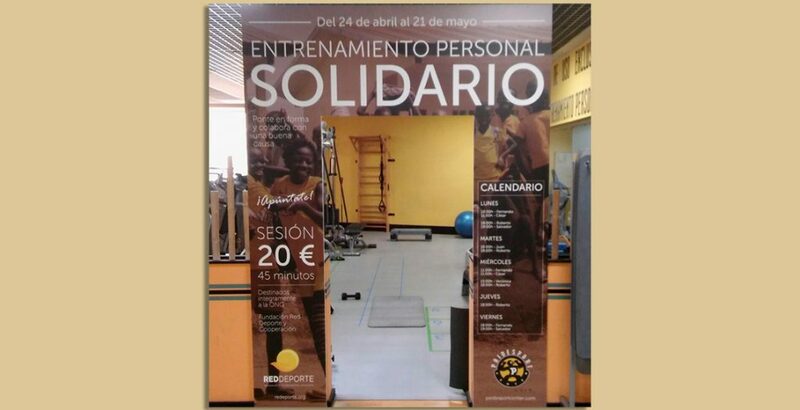 During May 2017, the fitness centre ‘Paidesport Center La Ermita’, located in the heart of Madrid, is organizing activities in support of Red Deporte. All the members of this fitness centre will have the opportunity of receiving personal training. The money raised will go entirely to the work of Red Deporte. Furthermore, a raffle will be held for associates and friends of this centre and the participants in the ‘Training in Solidarity’ activity. Tickets will be on sale for one euro, and many valuable prizes will be offered.